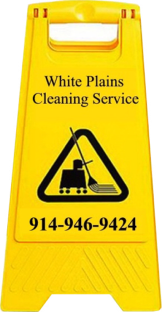 White Plains Cleaning Service has been providing first class cleaning services since 1985. Raoul and his staff at White Plains Cleaning have provided ITG many years of trustworthy, efficient and friendly cleaning services. I can easily recommend their services for who ever needs this type of cleaning service. 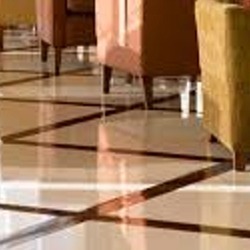 White Plains Cleaning has been the company that we have used for many of our building locations. 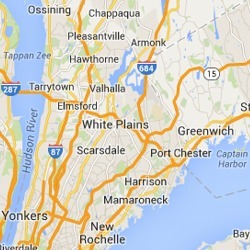 Mahwah NJ, Port Chester NY, Brooklyn NY and Staten Island NY. I have found them to be reliable and thorough about the work they preform. Any extras that are needed have been done in a timely manor and done correctly. I have found them one of the rare companies that go the extra mile without having to ask them. They do interior and exterior of all the properties and they have never looked better. It was a lucky day for me that I found White Plains Cleaning, they have made a part of my job easier. Property Manager AVR Realty Co.